A 16-year-old woman presented with progressive dyspnea and syncope episodes. The patient had had a personal history of a murmur since childhood, which was clinically diagnosed without additional studies, and had remained healthy until the onset of symptoms. Echocardiography revealed severe pulmonary hypertension, and chest radiography identified signs of pulmonary hypertension. 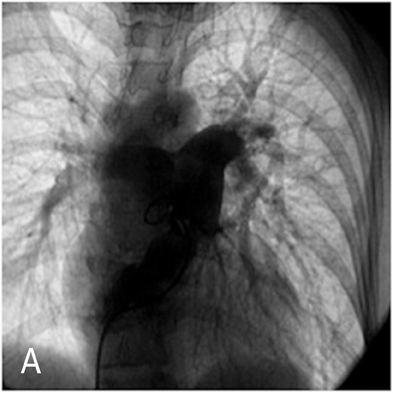 As a ligament injury was suspected to Computed tomography angiography (CTA) demonstrated a large communication between the ascending aorta and the pulmonary artery trunk (Figures 1 and 2), with a 32-mm diameter defect in the antero-posterior axis and signs of pulmonary hypertension. Right heart catheterization showed a significant short circuit between the ascending aorta and the pulmonary artery trunk (Figure 3)with severe pulmonary hypertension nonreactive to intravenous nitrates and 100% oxygen. In most patients, these alterations cause a severe short circuit from left to right—similar to that of patients with left-to-right shunts,such as patent ductus arteriosus or VSD—leading to the development of congestive heart failure with dyspnea and hepatomegaly5 mainly during the first year of life or later in childhood. Pulmonary hypertension can be fatal in almost all cases if not treated early in childhood or adolescence;6 the few surviving adult patients have symptoms associated with severe pulmonary hypertension, making these cases inoperable.7 There are some reports in the literature of successful surgery in adult patients8 and some are candidates for heart-lung transplant. Physical examination demonstrates a tachypneic infant with accessory respiratory muscle use. Cardiac examination reveals an enlarged heart and, like patients with patent ductus arteriosus, the pulses are bounding. A systolic murmur can be heard along the left sternal border; however, unlike patients with a patent ductus arteriosus, a diastolic component to the murmur is rare.6 Chest x-rays reveal cardiomegaly and increased pulmonary vascular markings consistent with increased pulmonary blood flow. Diagnosis is made with echocardiography. The location and size of the communication, as well as associated anomalies, are carefully identified. Aortopulmonary window is a rare defect caused by failure of the 2 opposing conotruncal ridges to fuse, which may occur as an isolated lesion or in association with other cardiac abnormalities. Currently, early mortality following repair of simple aortopulmonary window approaches zero and depends on the presence of associated lesions. Long-term outcomes should be excellent. MDCT and MRI are useful noninvasive techniques that can could demonstrate the defect and signs of pulmonary hypertension. Moruno Tirado A, Santos De Soto J, Grueso Montero J, et al. Aortopulmonary window: Clinical assessment and surgical results. Rev Esp Cardiol. 2002;55:266-270. Soares AM, Atik E, Cortez TM, et al. Aortopulmonary window. Clinical and surgical assessment of 18 cases. Arq Bras Cardiol. 1999;73:59-74. Erez E, Dagan O, Georghiou GP, et al. 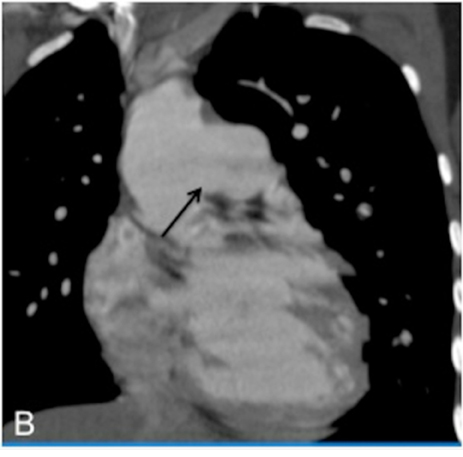 Surgical management of aortopulmonary window and associated lesions. Ann Thorac Surg. 2004;77:484-487. Mori K, Ando M, Takao A, et al. Distal type of aortopulmonary window. Report of 4 cases. Br Heart J. 1978;40:681-689. Santos W, Rossi R, Abecasis M, et al. 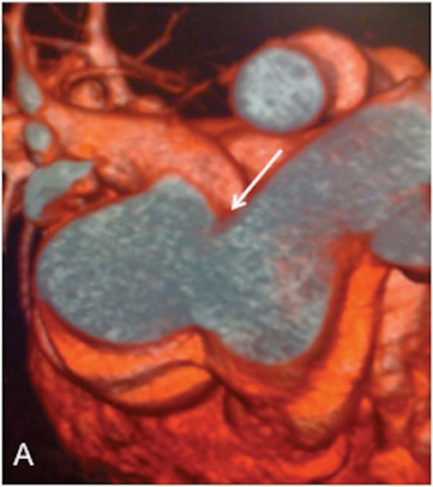 Aortopulmonary window--a review of nine cases. Rev Port Cardiol. 2008;27:1453-1462. Morrow AG, Greenfield LJ, Braunwald E. Congenital aortopulmonary septal defect. Clinical and hemodynamic findings, surgical technic, and results of operative correction. Circulation. 1962;25:463-476. Perloff JK. The clinical recognition of congenital heart disease. 4th ed. W.B. Saunders; Philadelphia, PA: 1994. Aggarwal SK, Mishra J, Sai V, et al. 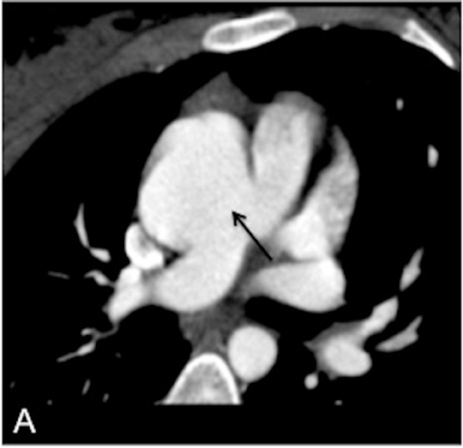 Aortopulmonary window in adults: Diagnosis and treatment of late-presenting patients. Congenit Heart Dis. 2008;3:341-346. 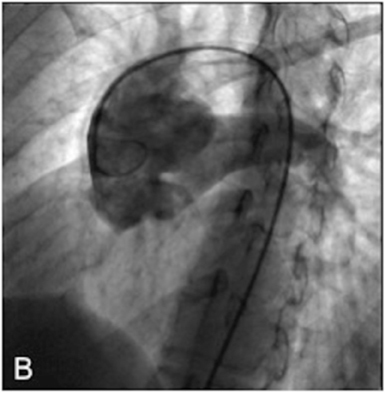 Trehan V, Nigam A, Tyagi S. Percutaneous closure of nonrestrictive aortopulmonary window in three infants. Catheter Cardiovasc Interv. 2008;71:405-411. Wang ZJ, Reddy GP, Gotway MB, et al. 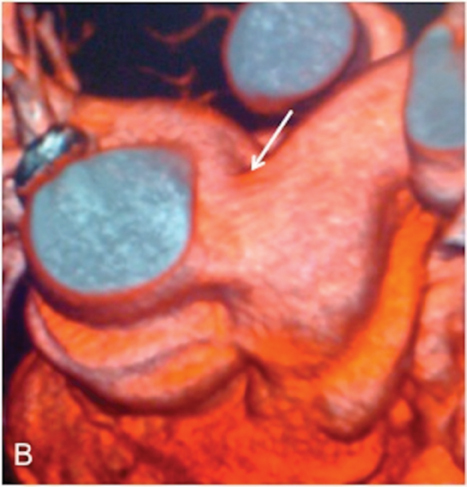 Cardiovascular shunts: MR imaging evaluation. Radiographics. 2003;23 Spec No:S181-194.